The footage shows wine ЁC white or red ЁC bottles in an assembly line to be washed and filled. Not colour corrected. 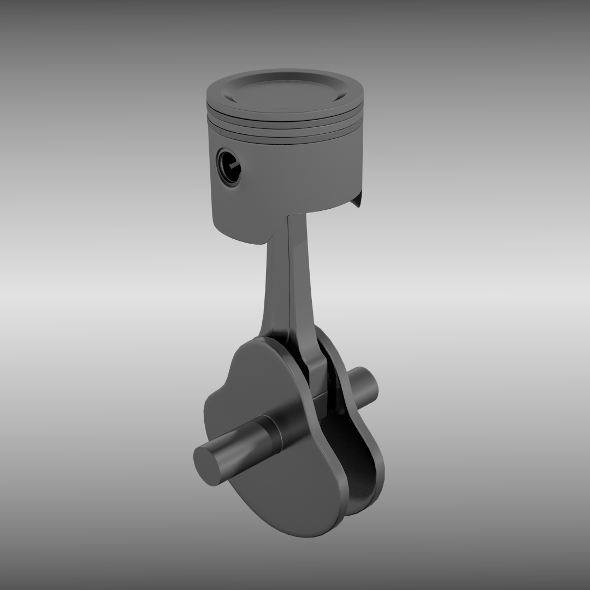 A piston and crankshaft assembly modeled to specs. For other car related merchandise visit my profile. Don& 8217;t forget to rate and enjoy!